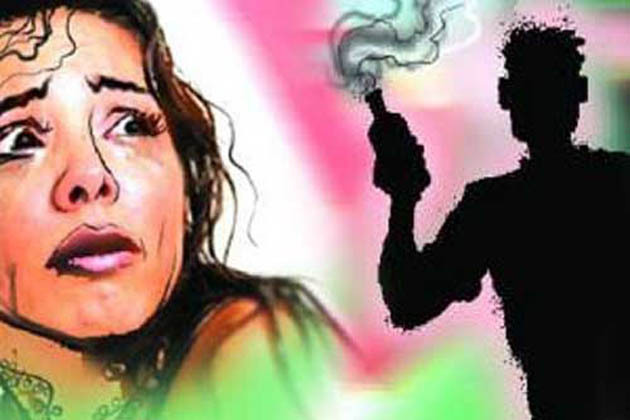 A man threw acid on a woman for rejecting a marriage proposal, a private media outlet reported on Tuesday. According to the media reports, 45-year-old Mujahid had proposed marriage to his cousin Mehwish, but the woman, as well as his family, had refused to accept it notwithstanding increasing pressure from the accused. The accused reportedly threw acid on Mehwish’s face at 6 am, while she was still asleep. Mujahid then fled the crime scene. The victim was immediately shifted to Aziz Bhatti Teaching Hospital where she is receiving medical treatment. According to hospital sources, the victim’s face was not harmed due to the mild acid used by the attacker. Meanwhile, the accused and his friend were arrested by the police.